Only 10 other schools have more NCAA Division I team titles across all sports than Oklahoma State does in their wrestling program alone. 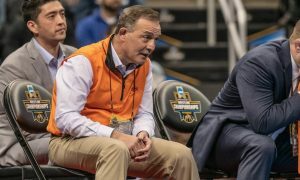 In addition to the 34 championships, Cowboy wrestling, after their 13th runner-up finish a year ago, has finished in the top three at 59 of the 85 NCAA wrestling tournaments at which they have competed. This is the legacy that head coach John Smith hopes to continue adding to as he enters his 26th season at the helm. Though Smith has won five titles of his own, the last one came in 2006. This puts the program in its second-longest title drought ever, after the title-less stretch from 1972-1988. 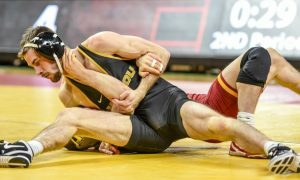 There is no doubt that the Cowboys will be looking to end the drought as soon as possible, but they’ll have to do so without last year’s Hodge Trophy winner, three-time national champion and four-time All-American Alex Dieringer (165). Dieringer, two-time All-American Austin Marsden (285) and 2015 All-American Eddie Klimara (125) were all seniors a year ago. However, the cupboard is certainly not bare in Stillwater. 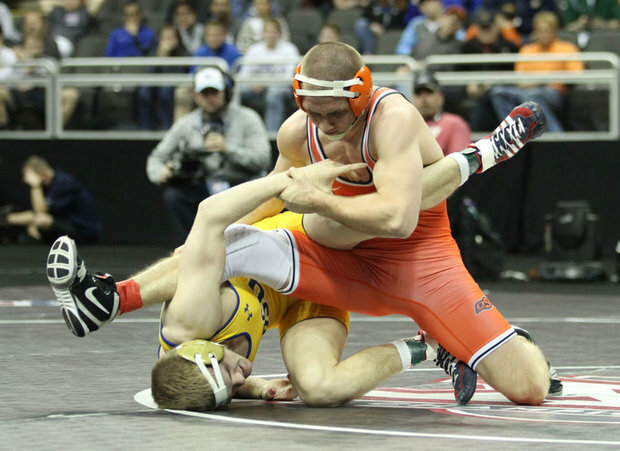 Dean Heil (Jr, 141) lost just once last season on his way to the 141-pound national title. Anthony Collica (Sr, 149) finally got to wrestle his optimum weight in 2015-16 and secured his first All-American honor, finishing fourth. Joe Smith (So, 157) came out of redshirt in January and proceeded to also secure a podium finish, winding up seventh in the country. 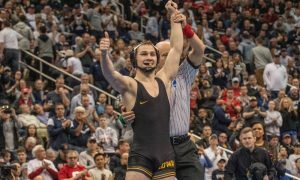 Nolan Boyd (Sr, 184) capped a torrid second half of the season, that included a win over two-time national champion Gabe Dean (Cornell) in a dual, with a fourth place finish in Madison Square Garden, which was also his first All-American award. Those four will all be looking to equal or exceed their performances from a year ago, but they will need help if the Cowboys are to end their title drought. 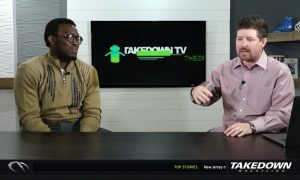 Two wrestlers coming off of injuries could provide a huge boost if they can return to the forms they have shown previously. Kyle Crutchmer (Sr, 174) finished fifth at NCAAs in 2015 before a broken foot ended his 2016 campaign. 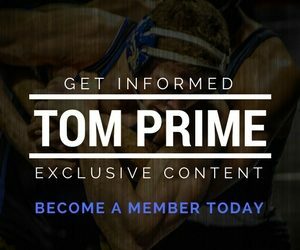 Kaid Brock (Fr, 133) electrified wrestling fans by pinning the defending national champion at the time, Cody Brewer (Oklahoma), in his first match out of redshirt on December 13th. 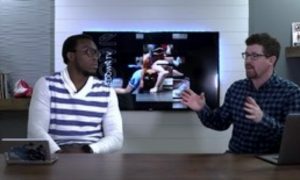 Unfortunately, his season ended abruptly at the Southern Scuffle when he sustained a knee injury battling 2016 NCAA champion Nahshon Garrett (Cornell) in the semi-finals. If Crutchmer and Brock are fully healthy, they both have a chance to produce high finishes in 2017. 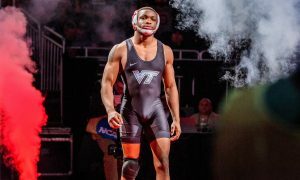 Six strong competitors is a great start, but Oklahoma State may need another All-American or two, depending on how high the other six finish. There are at least three more possibilities on hand. At 125 pounds, four-time New York state champion Nick Piccininni redshirted last season, while Klimara finished up his career. 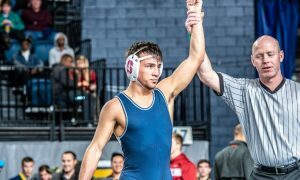 The starting job now falls to Piccininni who will need to improve to become an All-American but has shown the potential to get there. 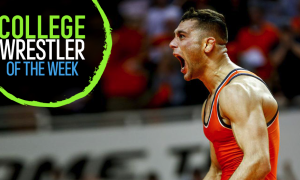 At 165, sophomore Chandler Rogers stepped in for Crutchmer at 174 after the injury and reached the round of 12 at the national tournament, but now moves back to his preferred weight with Dieringer’s departure. Rogers is a big move guy so the extra size and strength advantage he should have at 165 could prove extremely useful. Preston Weigel (So, 197) started last year just trying to win the spot but ended up in the round of 12 by the end of the year. He looked to be the unquestioned starter this year until Derek White (So, 197) transferred in from Nebraska. White, who went to high school at Edmond North in Oklahoma, could push Weigel for the job. Whoever ends up getting the call will have All-American expectations. Heavyweight is the biggest question mark for the Cowboys as senior Austin Schafer, who is another Edmond North alum and has spent his entire career at 197 pounds, will take the reigns. In order to challenge for their 35th championship, the Cowboys must stay healthy. They need Heil, Collica and Boyd to be as good as they were in 2016 while Smith improves on his seventh place finish. 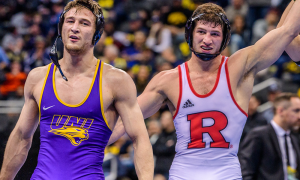 They need Crutchmer and Brock to be top-four and then they probably still need at least one of the trio at 125, 165 and 197 to All-American as well. 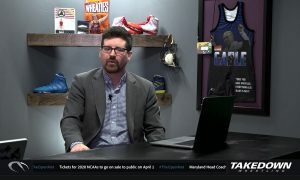 Without a dominant wrestler that is likely to bonus his way through the bracket in March, the Cowboys will need a strong team performance to make up the difference. There is no doubt they have realistic title aspirations in 2017. The 2016-17 Oklahoma State Cowboy wrestling schedule features duals against Minnesota (Nov 27th), Cornell (Dec 16th), Iowa (Jan 15th), Missouri (Jan 27th) and Oklahoma twice (Dec 2nd & Feb 12th). The tournament slate includes the Reno Tournament of Champions (December 18th) and the Southern Scuffle (Jan 1st & 2nd). The Big 12 tournament is in Tulsa, Oklahoma, March 4th and 5th. The NCAA tournament is back in St. Louis, Missouri, March 16th through 18th.